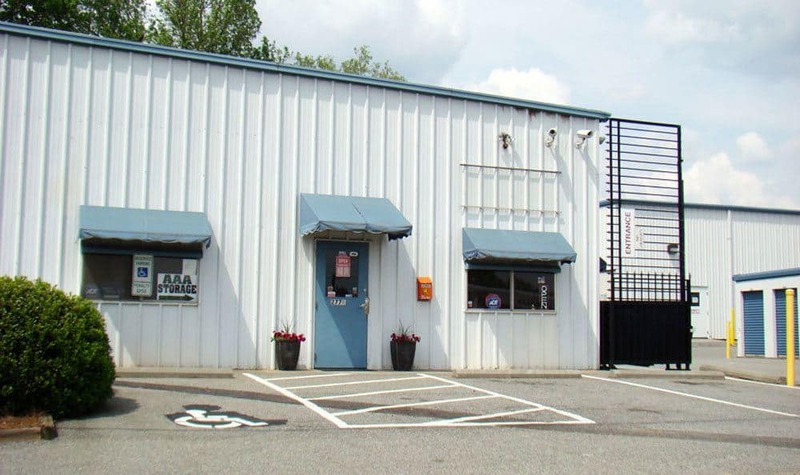 With 16 self storage facilities serving the heart of North Carolina, we offer convenient, clean, and secure options that reach city, country, and suburb. 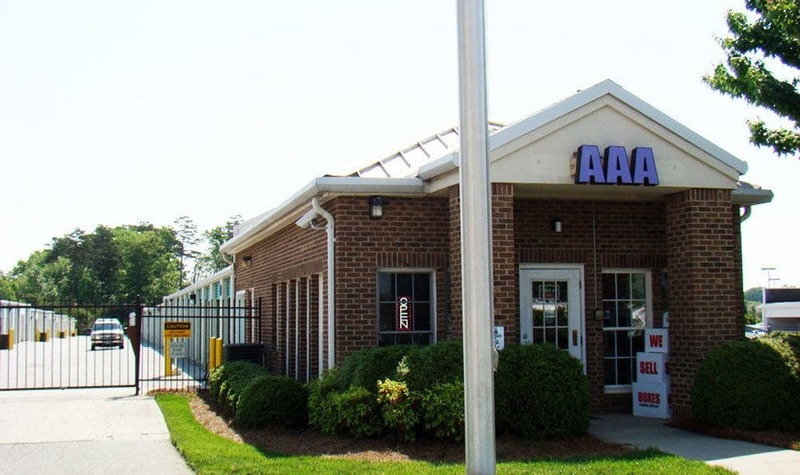 Our facilities are located in Browns Summit, Greensboro, High Point, Jamestown, Kernersville and Winston-Salem. 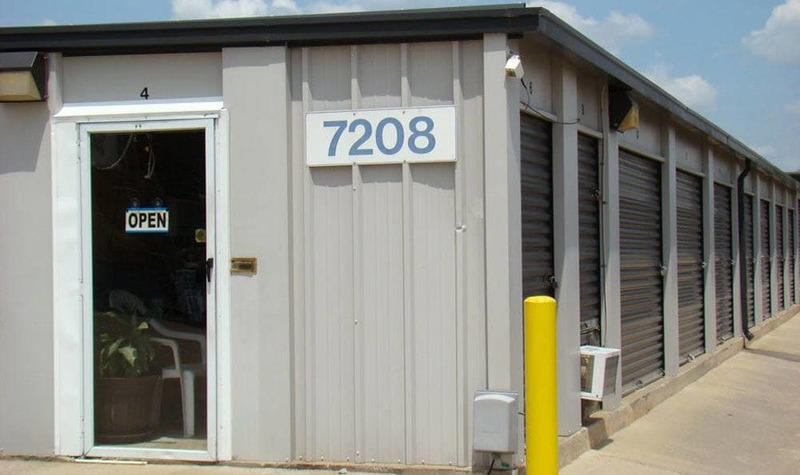 Whether you’re looking for personal or commercial storage, our professional, courteous staff will work with you to find your ideal storage unit. 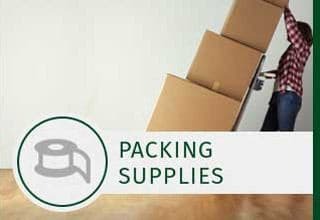 Our facilities are equipped to store everything from your most treasured possessions to stacks of garage overflow; we can even accommodate boats and RVs. 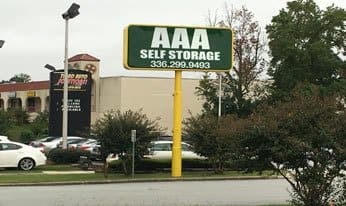 AAA Self Storage offers a variety of unit sizes from the classic 5'x5' all the way up to the massive 40'x40'. Some of our locations feature climate-controlled units to help ensure your items are protected from heat, cold, and humidity. 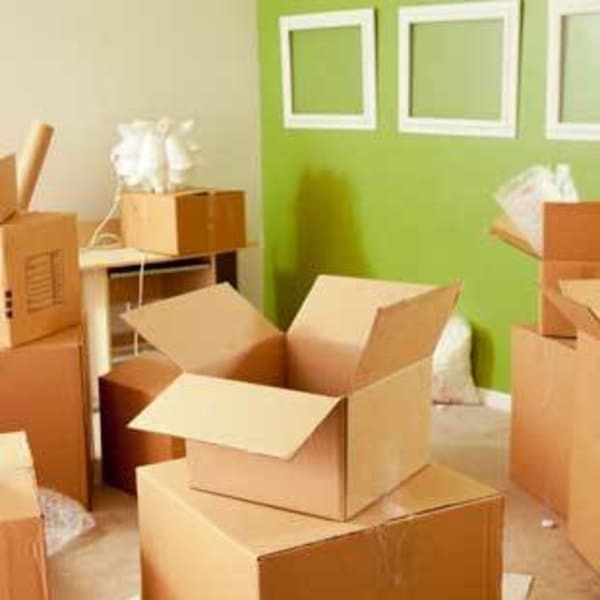 For your convenience, we also offer a full range of moving boxes and storage supplies at the office. So be sure to check out our Storage Tools page as well as our Storage Tips if you need a little motivation and inspiration. 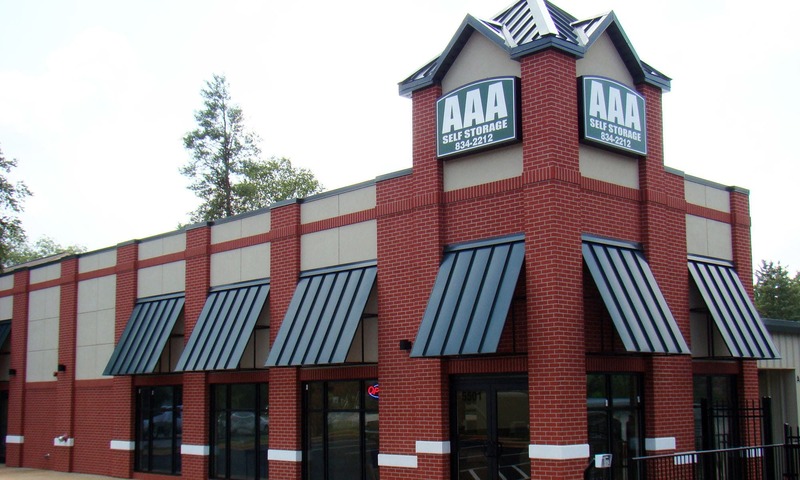 We’ve provided the Triad with excellent service for more than 15 years. 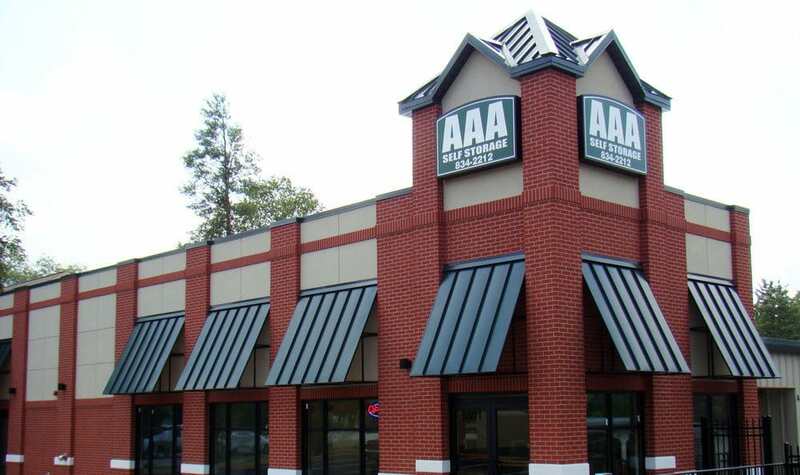 AAA Self Storage is family owned and locally operated so we can provide our customers with friendly service and a warm environment. 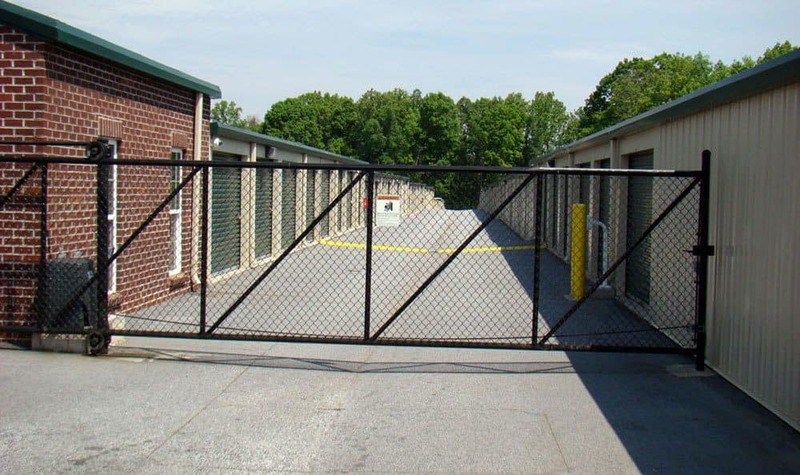 Each of our storage facilities is completely fenced, well-lit, equipped with an electronic gate system, and a professional on-site manager who will be happy to help you find the perfect unit and ideal leasing solution. For added convenience, we now accept reservations and payments online. 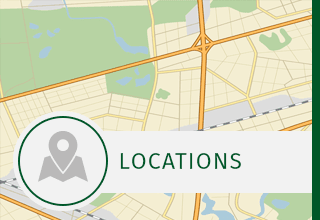 Browse our locations and let our team of experts find the right unit for you.